It's Ryder Cup week! And you know what that means: It's time to indulge in a bit of materialistic patriotism and show your sartorial support for Team USA or Team Europe. 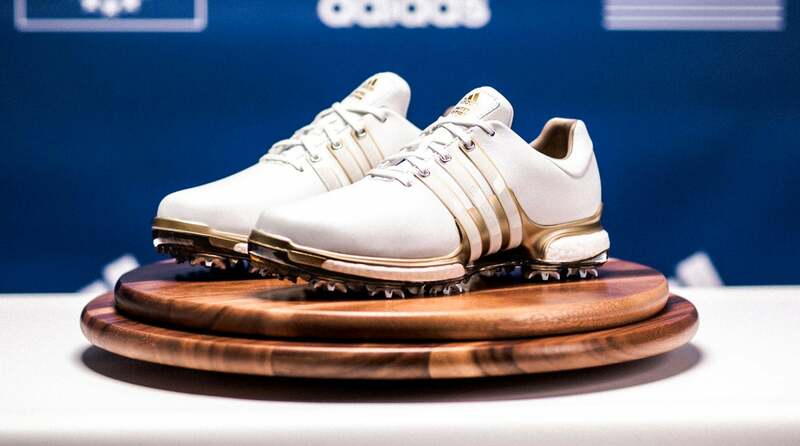 Here are 6 fun products to help you celebrate the golf's favorite biennial event. 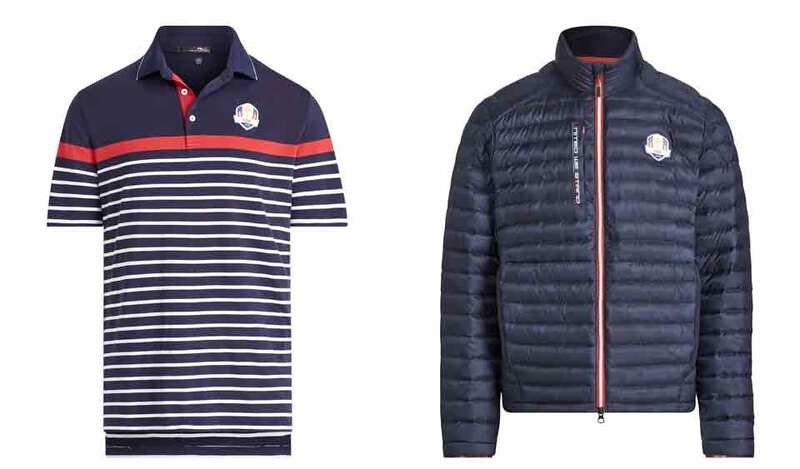 Ralph Lauren designed Team USA's uniforms for the 2018 Ryder Cup. 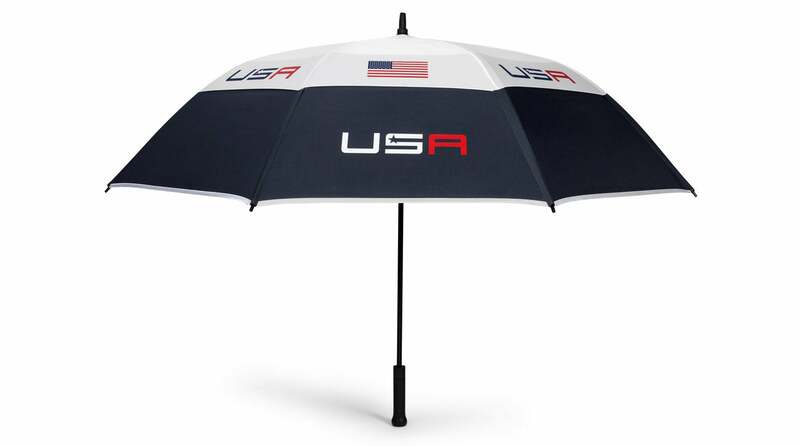 The Weatherman U.S. Ryder Cup team umbrella. 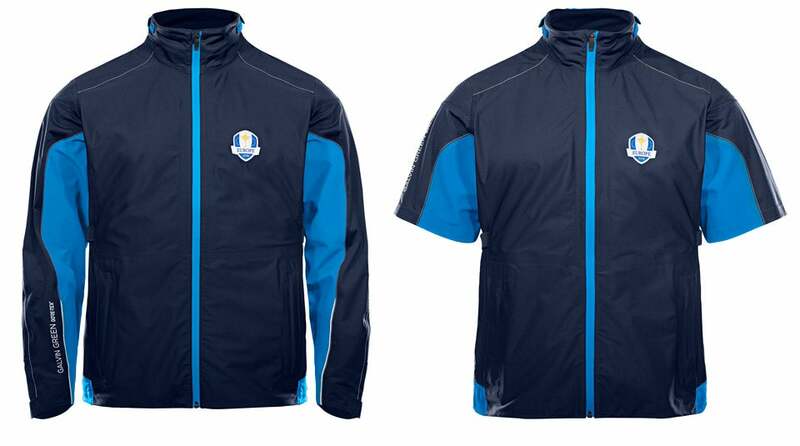 Galvin Green is outfitting Team Europe this year. 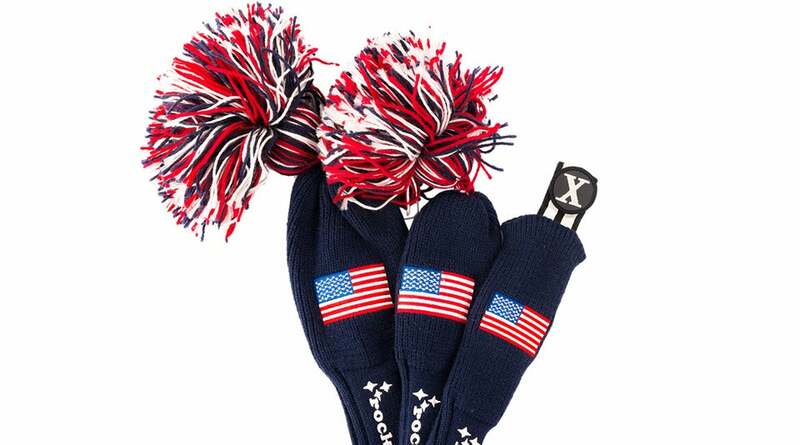 Rocket Tour's USA flag tassel covers. 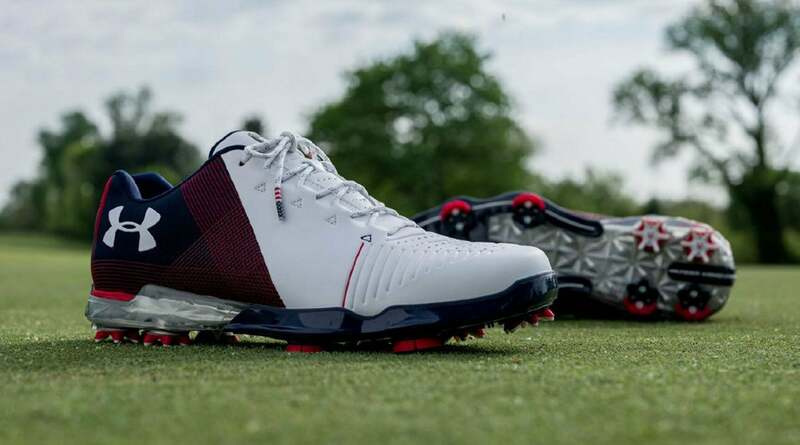 Under Armour's Spieth 2 is specially designed in red, white and blue for the Ryder Cup.